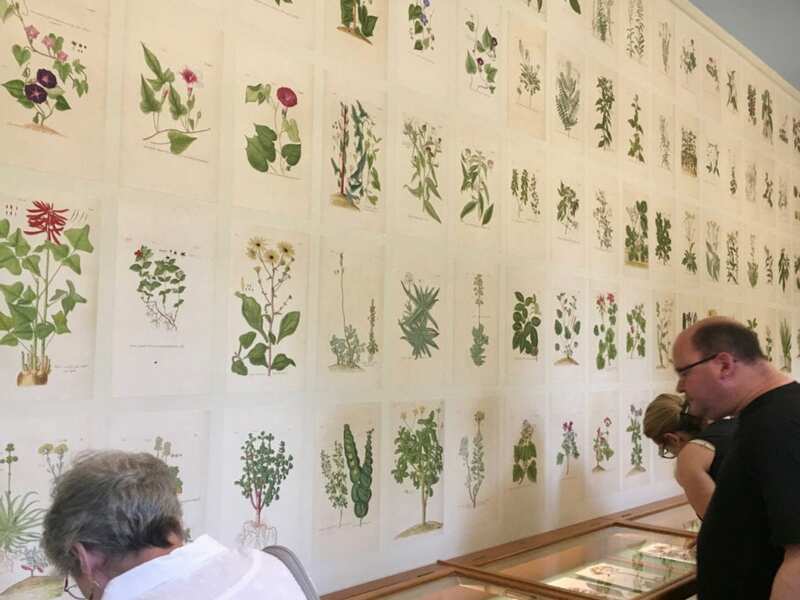 While working on his classification of plants, the 18th century Swedish botanist Carl Linnaeus would become so engrossed in his work he would cover the walls of his study with botanical prints. 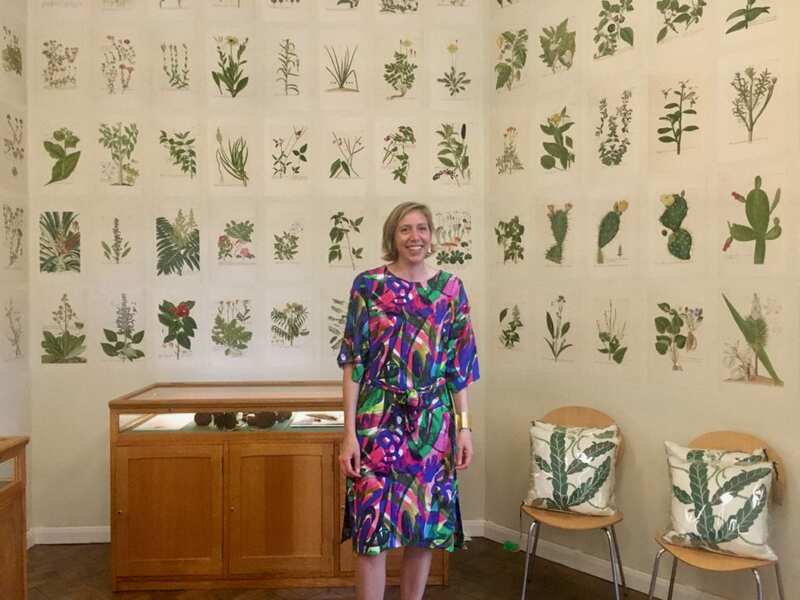 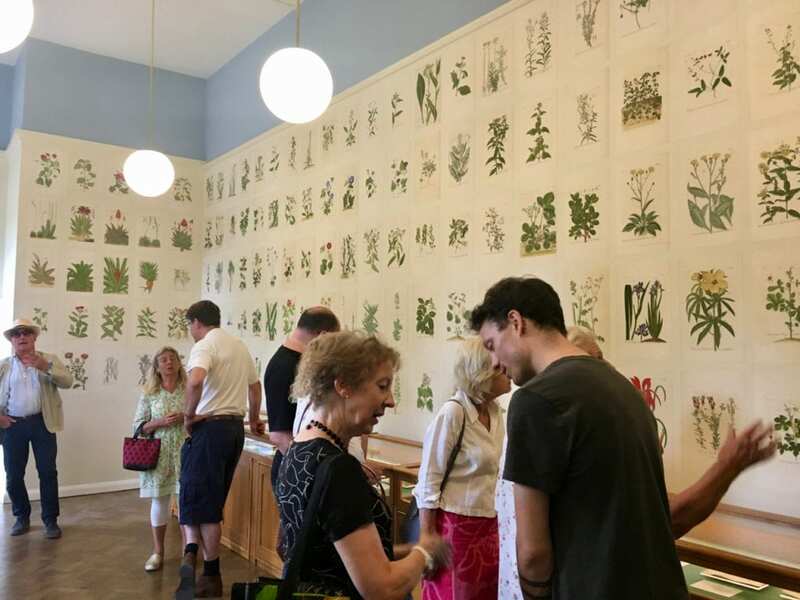 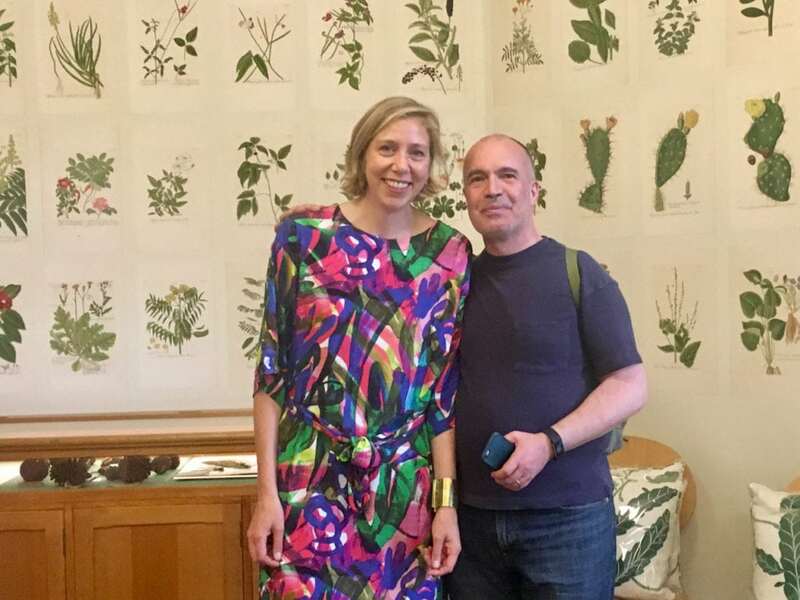 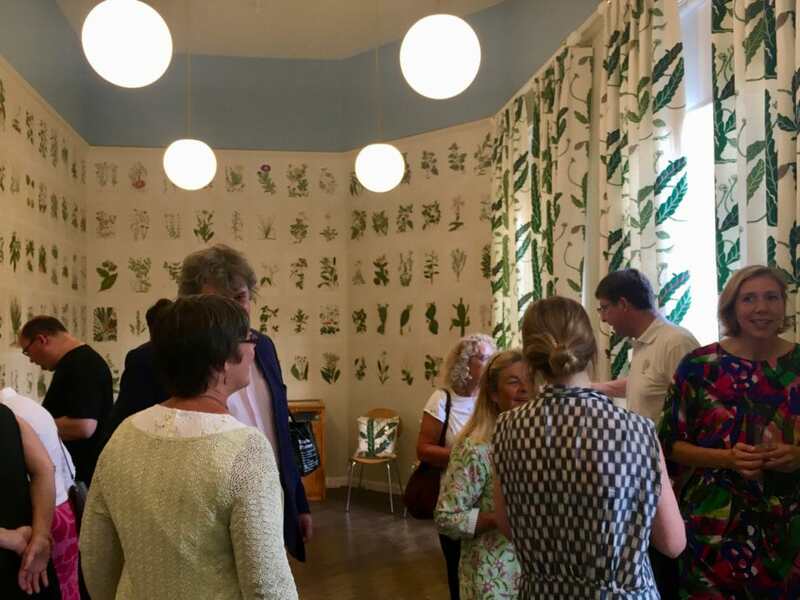 This ad hoc botanical wallpaper was the inspiration for the design by nature printer Pia Östlund for the interior of a new Herbarium Room for Oxford Botanic Garden, which will display to the public some of the items held in the Oxford University Herbaria – many of which date back to the 17th century. 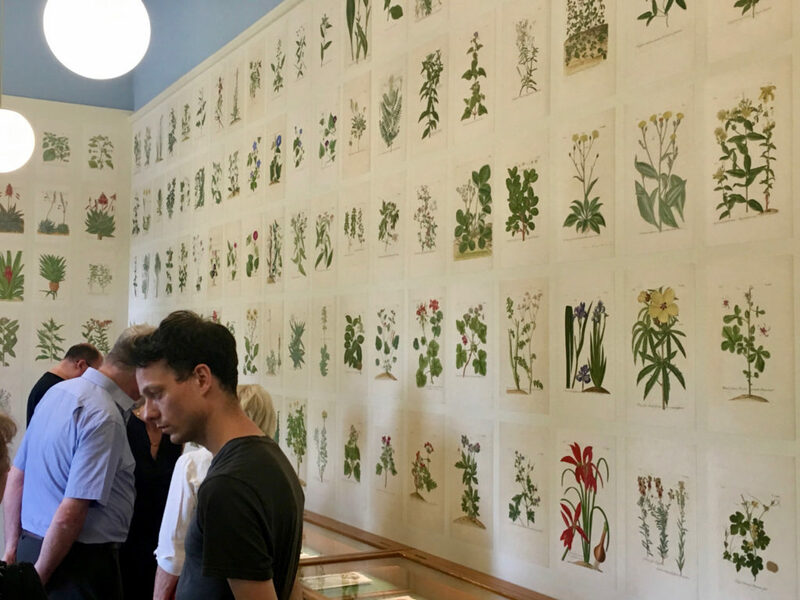 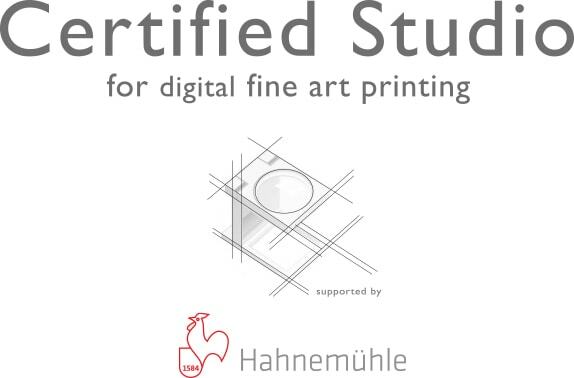 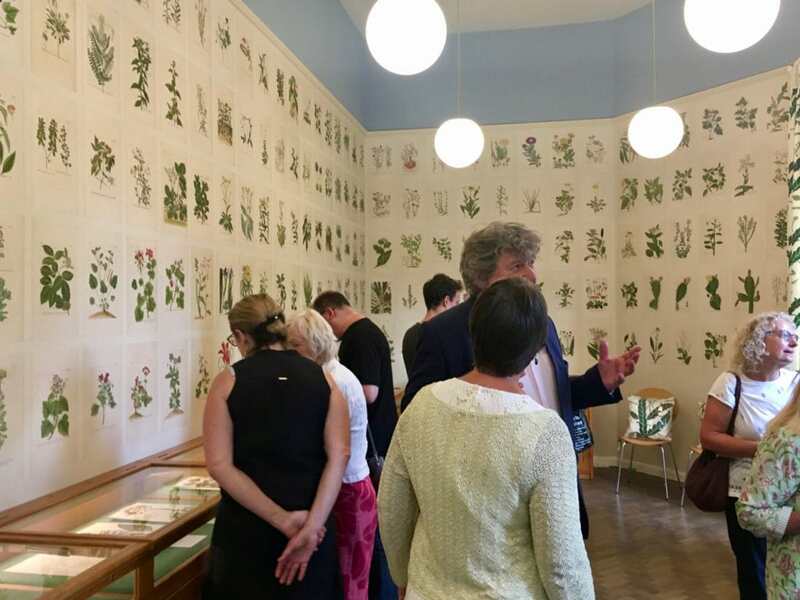 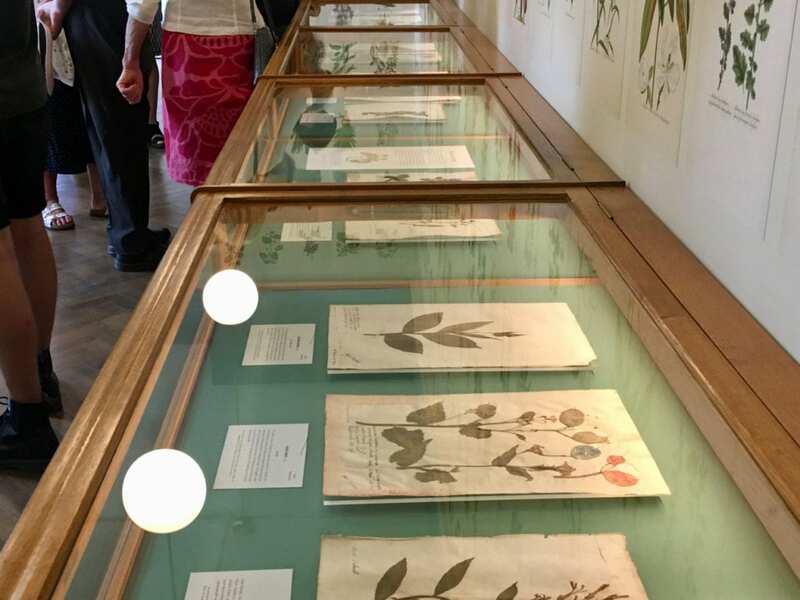 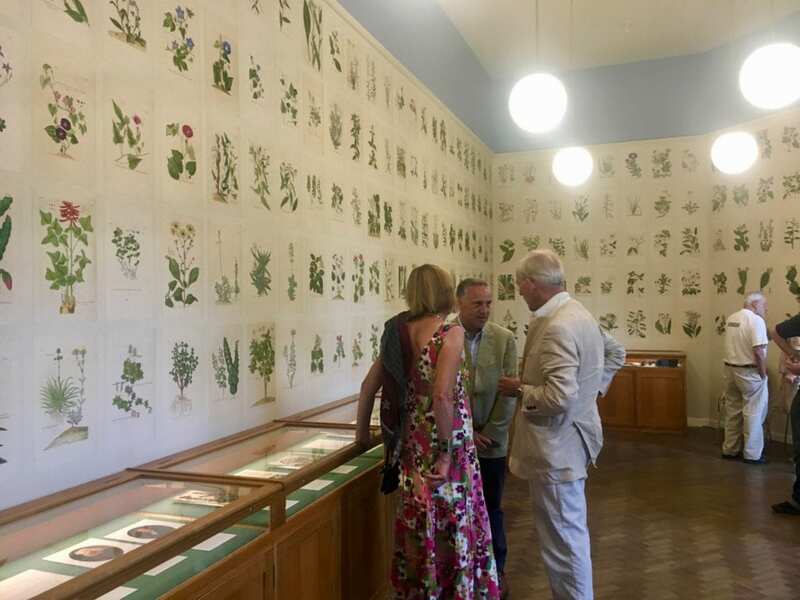 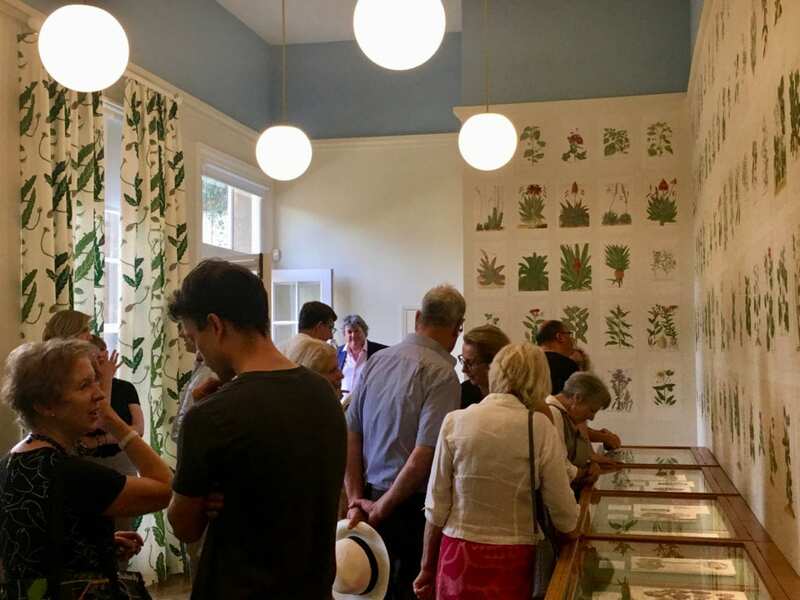 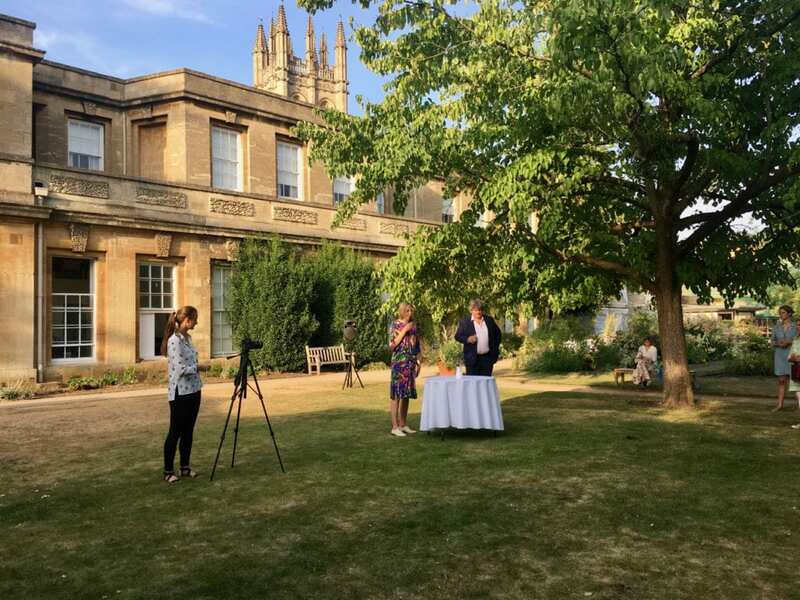 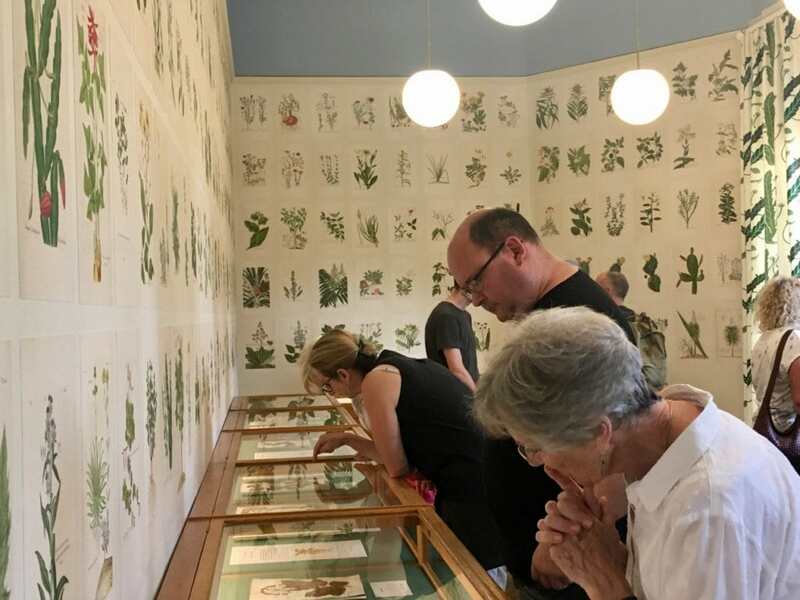 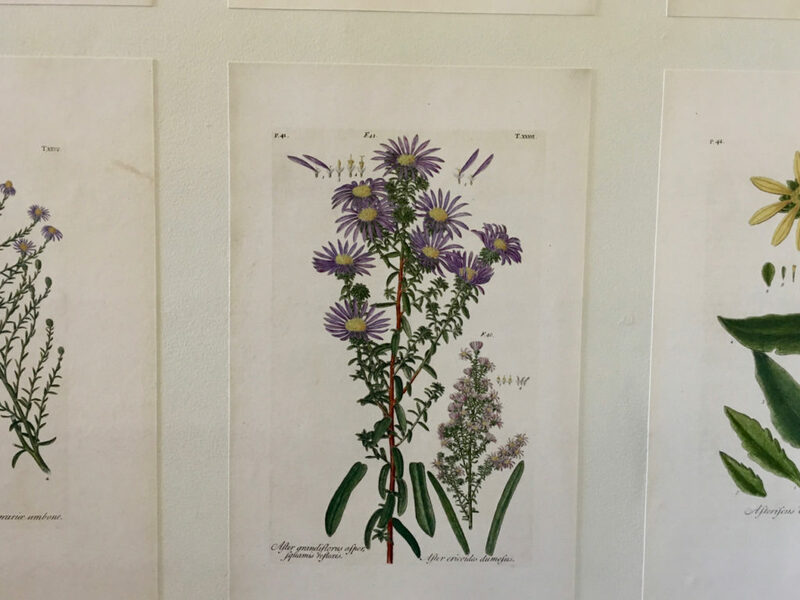 Pia has lined the walls of the Herbarium Room with 246 giclée reproductions of prints from Johann Jakob Dillenius’s 1732 book Hortus Elthamensis – a work that is doubly appropriate as not only was Dillenius a friend of Linnaeus, but he was also the first professor of botany at Oxford. 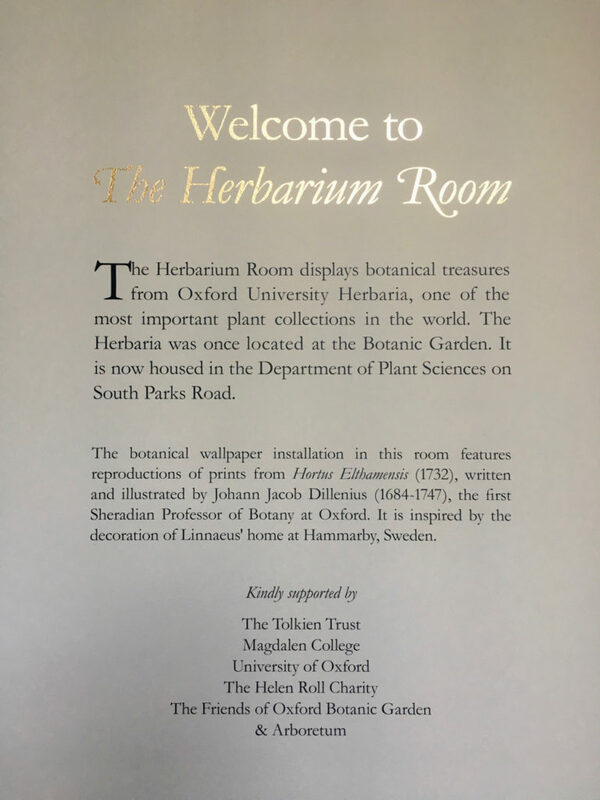 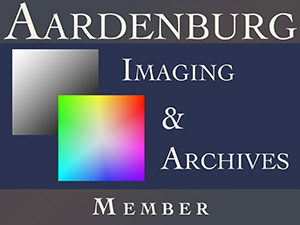 The Herbarium Room opens in August.